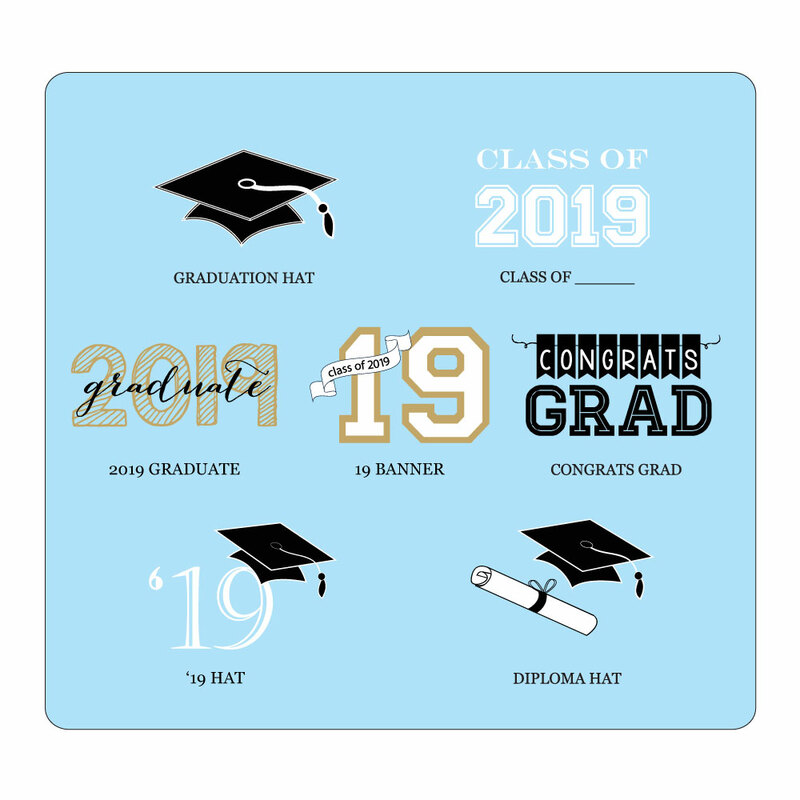 Ideas for Hats off to You Graduation Water Bottle Labels. 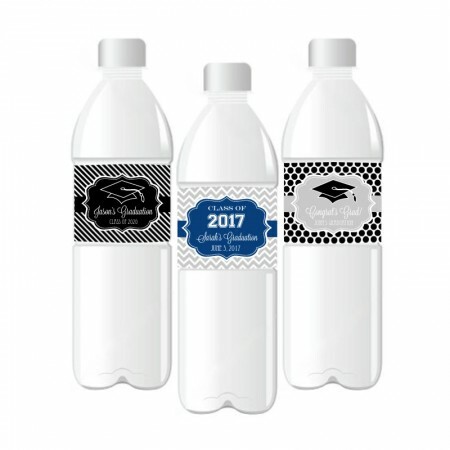 Dress up plain water bottles by wrapping them up in one of these Personalized "Hats off to You" Graduation Water Bottle Labels. 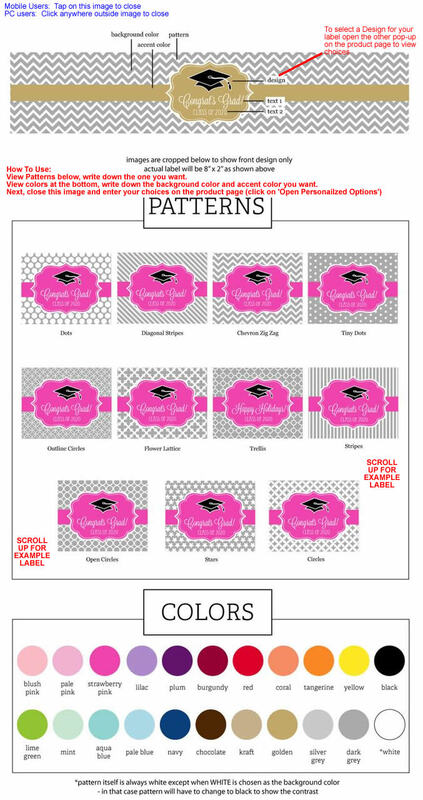 Share in the joy of your success with friends and loved ones with a party they'll be talking about for years!